All of the water we have now is all the water we will EVER have. On April 22th, 2014, a group of Indigenous Women and their allies will carry a ceremonial copper vessel of water from the confluence of the Ohio River in Pittsburgh, PA to Cairo, IL, where the Ohio joins the Mississippi River. 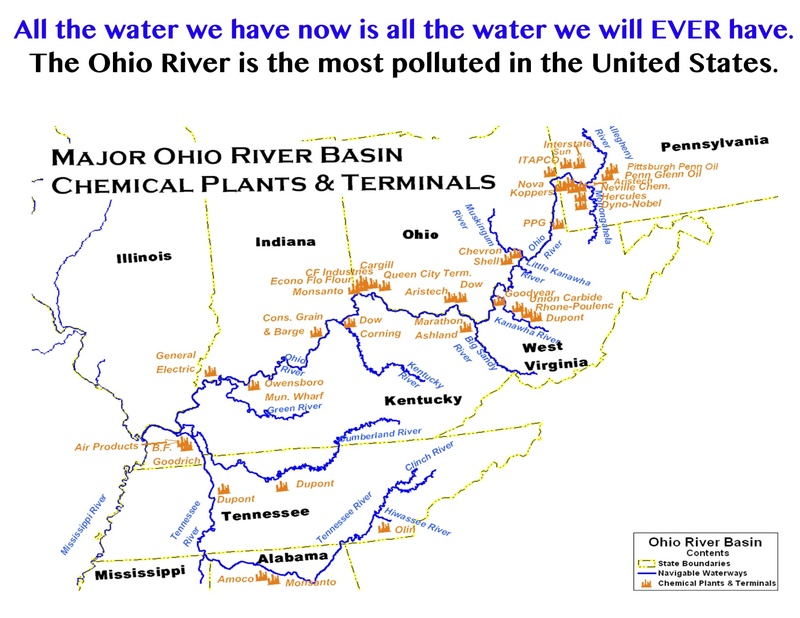 We will walk 966 miles in prayer for the most polluted river in the United States.